Yesterday I participated in the Hackathon at European SharePoin Conference in Stockholm. The main goal was to learn more about Office Add-Ins. I wanted to create a very very simple app to learn the basics. Here in this post I’ll provide some links and describe the steps needed to start developing your Office Add-Ins. The Add-in I created is an Outlook Add-In, it is called “Joke Inserter” and with it you can insert a random Chuck Norris joke. It is just for fun, but it demonstrated how an add-in can be installed, made available in “New E-mail” and interact with the e-mail you are writing. Go to your Outook.office365.com. 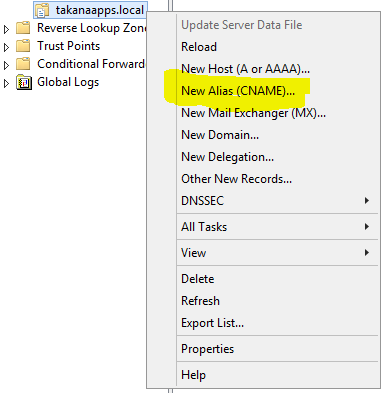 Click on Manage Apps and add the manifest file from your solution. I uploaded this app on azure: https://kultar.azurewebsites.net/appcompose/home/home.html. You can try this app by installing the manifest file in you Outlook client. Now when one is done with that simple fun add-in, it is very easy to go ahead and create real add-ins that provide value to you and your colleages. 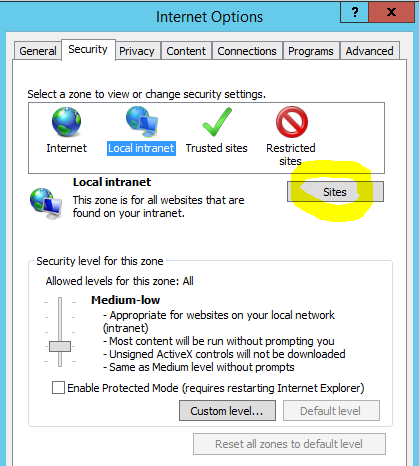 It is strongly recommended to use https in SharePoint Provider Hosted Apps. In many provider hosted apps I have seen, only https works. 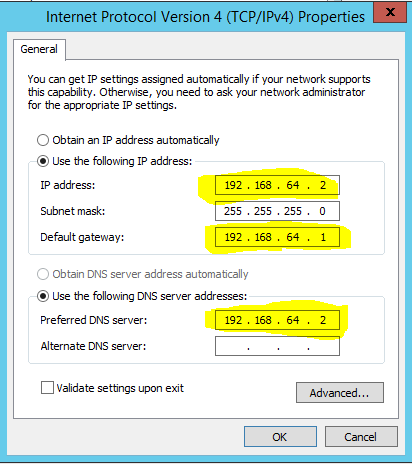 I would recommend to configure a simple http to https redirect in IIS and make solutions better. 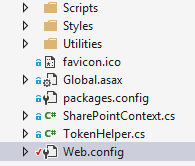 Many Provider Hosted Apps can be done in that way that they are available without SharePoint Context, e.g. for browsing information. In that case that is important to have an easy url and an automatic http -> https redirect. In this post I’ll give a short manual for doing that. I would recommend this step for all provider hosted apps. 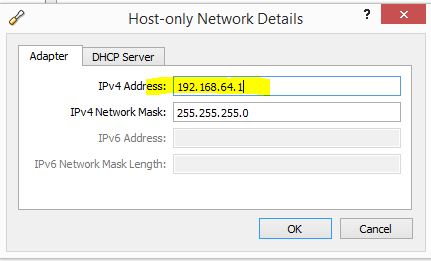 Then you can configure the automatic http to https redirect using the GUI or the web.config update. My instructions originally come from JPPInto.com blog. It is important to know that his web.config section will cause failure on the server if URL Rewrite module is not installed. These steps are very easy to accomplish and I recommend it for every Provider Hosted App, especially those ones that are accessible without going through SharePoint (Web Content -> Apps). 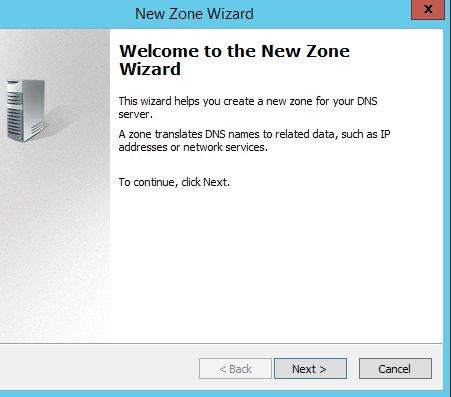 This also reflects the configurations in Azure Apps (WebSites). SPMeta2 (eller bara M2) är ett relativt nytt ramverk för provisionering av SharePoint-artefakter. Bakom ramverket ligger ett gediget arbete. I den här posten vill jag skriva upp mina steg för att sätta upp ett litet projekt. För mig är SPMeta2 nytt och huvudprincipen i den här bloggposten att få en fungerande lösning så snabbt som möjligt. Informationen här kan snabbt bli inaktuell, eftersom SPMeta2 förändras och förbättras väldigt snabbt. För att testa behöver vi en site. Jag använder min http://dev/sites/004 som jag skapat just för det här. 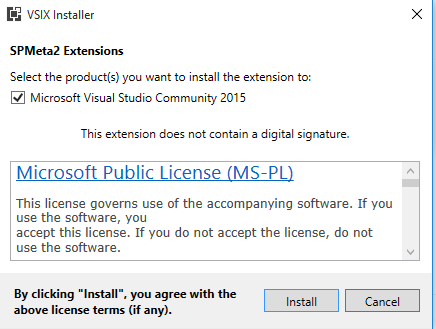 Av någon anledning gick det inte att använda Visual Studio 2015. Så jag har min Visual Studio 2013 på en virtuell maskin med SharePoint. Provisionera jQuery och ett enkelt skript till min site collection. Man får en bra struktur över modellen, allt prefixat och enligt best practices. Efter det måste ett tillfälligt problem lösas – referensen 16-foldern. Det här ett känt problem och kommer förmodligen lösas inom kort. 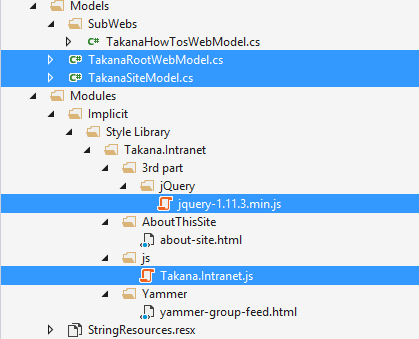 Den snabbaste vägen till att ersätta referensen är att installera ett nuget-paket som heter SharePoint Online Client Side Object Model. 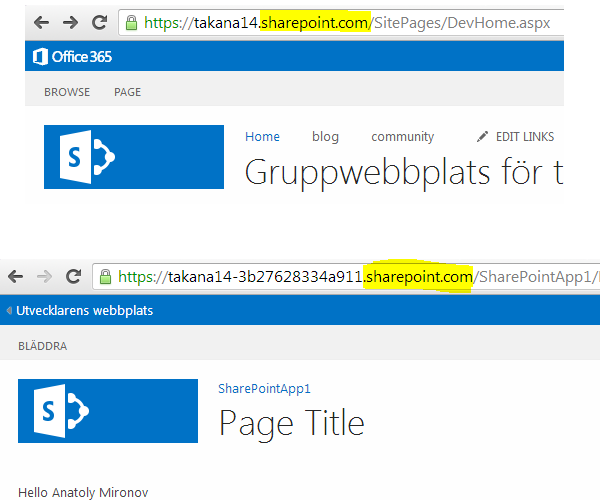 Även om det är för SharePoint Online, funkar det alldeles utmärkt för OnPrem också. Det går fort att köra den här konsolapplikationen. Nu när jag går in på min site, ser jag att jQuery har provisionerats och ett litet skript också som skriver till konsolen. Det här en liten manual för hur man lätt kan komma igång och prova SPMeta2. SPMeta2 är ett kraftfullt ramverk som kan användas för provisionering och uppdatering av SharePoint-applikationer. Det kan finnas en tröskel i att börja använda det. 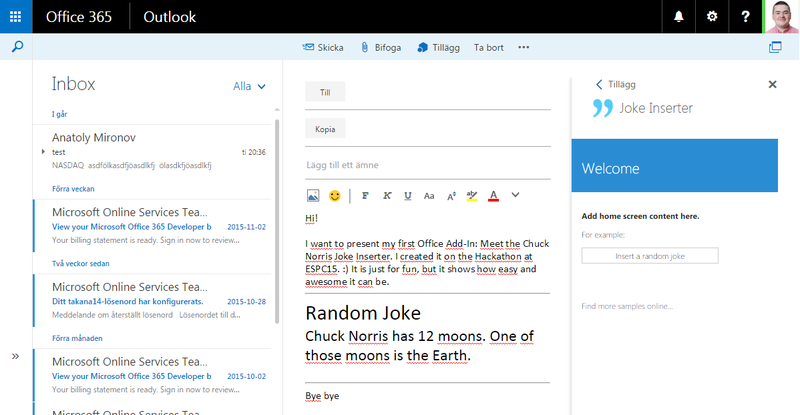 Jag hoppas att med den här bloggposten jag kan göra fler nyfikna på att prova SPMeta2 och kodbaserad provisionering för att det är ett framtidssäkert sätt att arbeta med SharePoint. We want to make an app available in SharePoint OnPrem, we want to onpremify it. 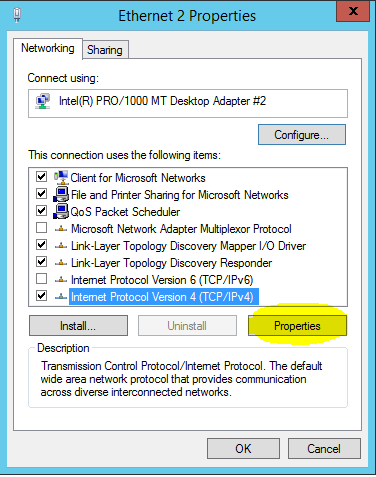 Rethink SharePoint apps and provisioning SharePoint artifacts. It has been a while since I updated my blog – Chuvash.eu. I had my vacation, I visited the sunny and green Chuvashia. Now I am back and I am looking forward to an awesome SharePoint Autumn. 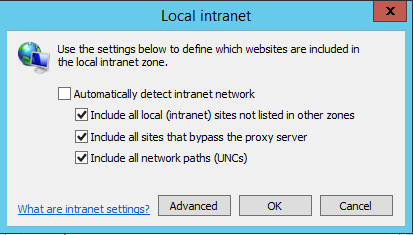 One of the first things I had to deal with in this SharePoint Autumn was Onpremifying of a SharePoint Online App. We have an app that has gained popularity and we want to make it available for SharePoint OnPrem. There is no such word Onpremify (yet? ), I know, it is a Swenglish happy word making (onpremifiera), but I like the word “onpremify” a lot. 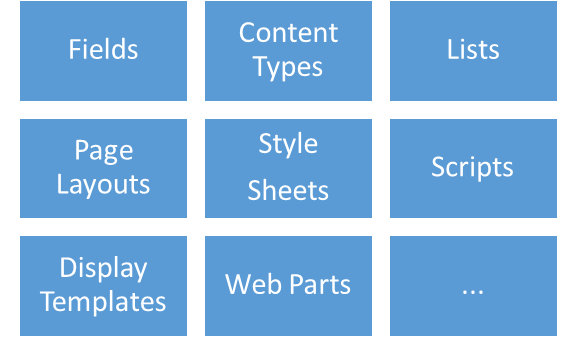 The successful app type creates SharePoint Applications – by provisioning needed SharePoint artifacts (Fields, Content Types, Lists, Page Layouts, Styles, Scripts, Web Parts, Pages…). 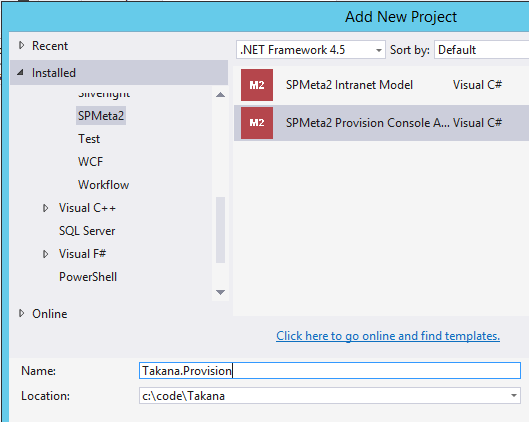 Often it is a one time job: When the SharePoint application is provisioined, it is finished. The choice 1 might seem obvious, but not all companies have a functioning app infrastructure (a dedicated server for Provider Hosted apps, S2S Trust and Governance around it). The choice 2 splits your app into two variants and makes it hard to maintain. On the other hand, the choice 3 might seem crazy, when you hear it for the first time. A Console App? But give it time, think about it. 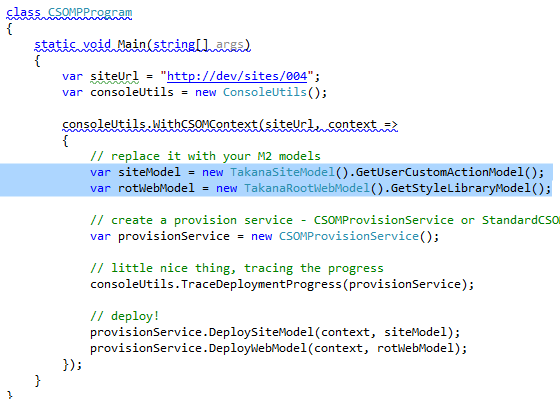 The idea comes from the awesome SharePoint Provisioning Library SPMeta2, where the Model (SharePoint Artifacts) and Executing are separated. Your model for Fields, Content Types, and Lists and so on, is an agnostic code based definition that can be used for SSOM and CSOM, for SharePoint 2013, SharePoint Online, SharePoint 2016 and SharePoint 2010. 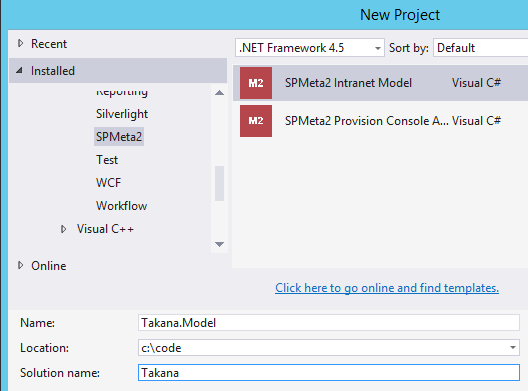 SPMeta2 eliminates the need for XML and wsp packages. 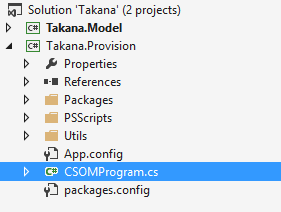 So my recommended approach for onpremifying SharePoint apps where the main goal is to provision SharePoint Applications is to move the provisioning code into a separate VS Project. The SharePoint App Project (mainly AppManifest.xml) remains the same, The App Web Project is made to a “stupid” interface that invokes the Provisioning Library. We also create a new interface – a Console App. You can replace the console app with a Windows Application, a Web Application, PowerShell Script, An admin page in Central Admin – whatever suits you. 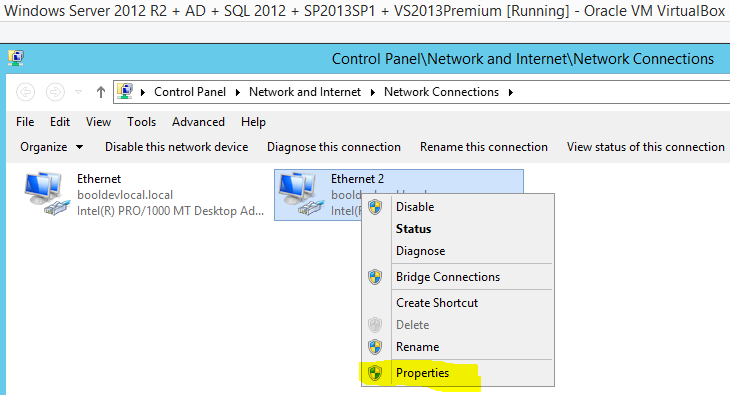 The Console app can be used not only in OnPrem, but also in SharePoint Online. 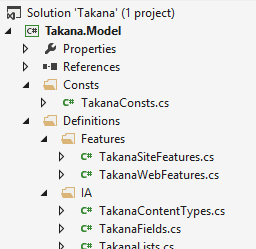 Every developer with Self-Respect uses a framework for provisioning SharePoint artifacts. It might be some own utilities or preferably public framework, because you don’t want to repeat yourself, especially in SharePoint. 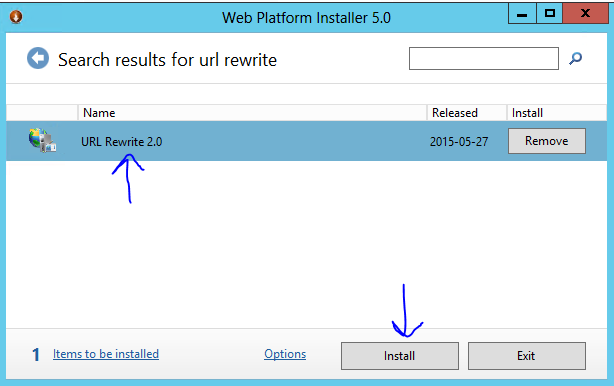 When SPMeta2 and PnP are available it is not smart to reinvent the wheel. I usually recommend to use one of them. I personally prefer SPMeta2 because… mainly because it is more complete and consistent. Read more about SPMeta2 vs. PnP comparison. In this post I want to share an unusual, nevertheless interesting conceptual idea of loading content from SharePoint 2013 apps on many pages. 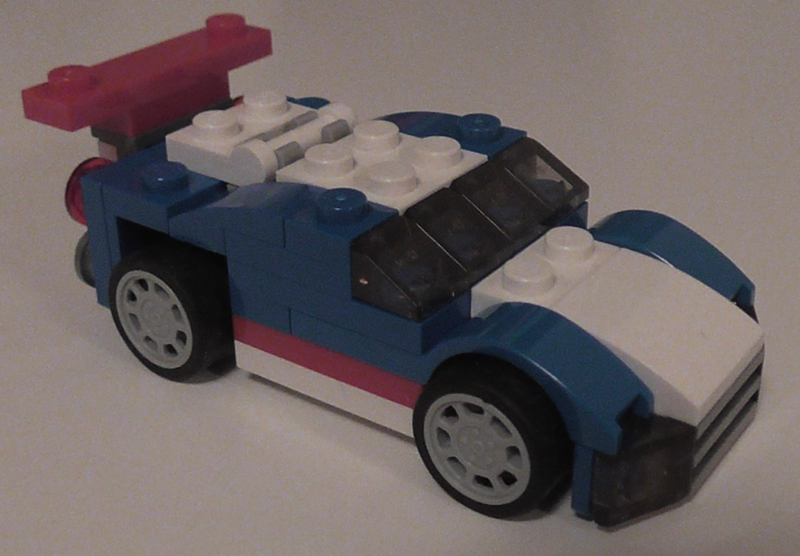 The original awesome concept was proposed and developed by my colleague Martin Villysson at Bool. SharePoint apps are great to extend functionality in SharePoint and integrate other systems (full page apps available through Site Contents), they also provide tools to enrich the default SharePoint experience by App Parts (Client Web Parts) and Custom Actions (additional menus). 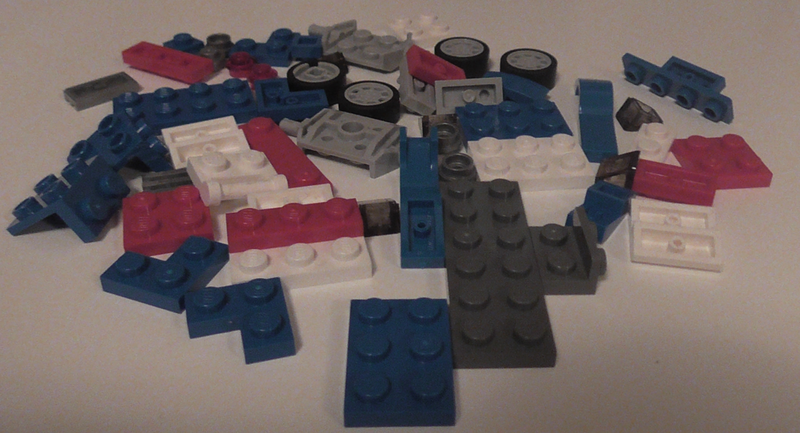 One of the biggest shortcomings of that model is the need to add app parts on all pages where it is needed. Let’s say, we want to have some app parts present on every single page in our whole SharePoint tenancy, to provide a consistent look and feel (e.g. navigation, notifications). Traditionally, on premises, we have added user controls in our customized master page. 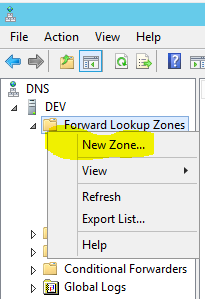 In SharePoint Online that is impossible. The complicated workaround is to add those client web parts (app parts) on every page, be it manually or by automating it (powershell or app). It will require updating all pages. Nevertheless, it will not work on Out-of-the-box application pages (pages from layouts folder). It becomes even more unacceptable when you realize that your app must be added as an app instance on every single site (SPWeb) in your tenancy. 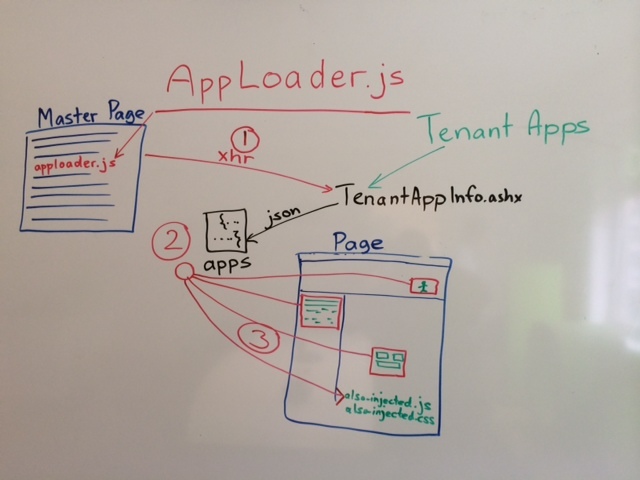 After we had created a working Proof-of-Concept of the AppLoader concept, I met Vesa Juvonen at the SharePoint Conference in Las Vegas and introduced this idea to him (although I didn’t call it AppLoader). He liked it although he pointed out that this TenantAppInfo.ashx is an internal utility only in SharePoint and it is not supported by Microsoft. That’s correct. There is even almost no information about it on the Internet. But I got a feeling of Microsoft that they are willing to hear feedback and improve the product. Vesa encouraged me also to blog about it. So now I am telling about this idea. I hope to hear feedback about it. Unfortunately I cannot share the source code of the working Proof-of-Concept solution. This bright idea takes advantages from a huge SharePoint API (that contains a lot of good but not supported parts) to make using of apps in Client Application Model solutions more pragmatic and still provide a consistent design and behavior. By consistent design I mean same parts like additional navigation, notifications etc in the whole Intranet. The AppLoader renders and injects whatever you have rolled out to your whole tenancy (Tenant Scoped Apps) and that on every page (!). It also improves the perceived performance of the page load, because it renders app parts (iframes) after the main page has been loaded preventing freezing of the page. There are of course some limitations in the AppLoader Concept. Today we cannot rely on the TenanAppInfo.ashx API (because it is not supported and future updates can break solutions). We have to define our own custom actions in the apps. That means we can only use our own apps, it will hardly work with the apps installed from the Office Store. On the other hand, your customer will not want to have generic apps from the Office Store to be a part of every page on their intranet. Recently I have switched from VMWare to VirtualBox for my SharePoint Development. So far it really works good. 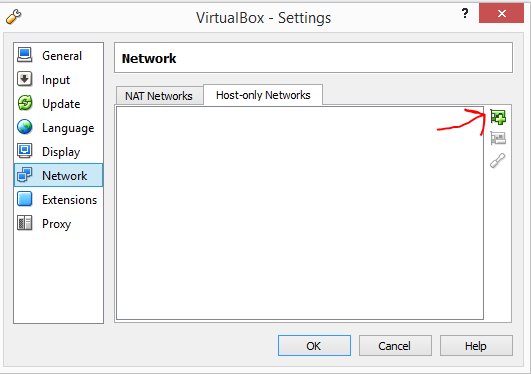 I have prepared this guide for configuring VirtualBox for SharePoint-hosted apps. 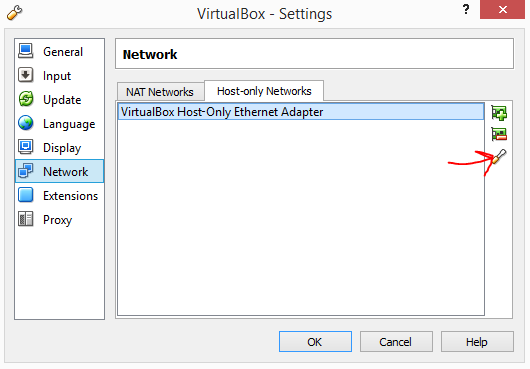 That means we need a new adapter with a static ip address. 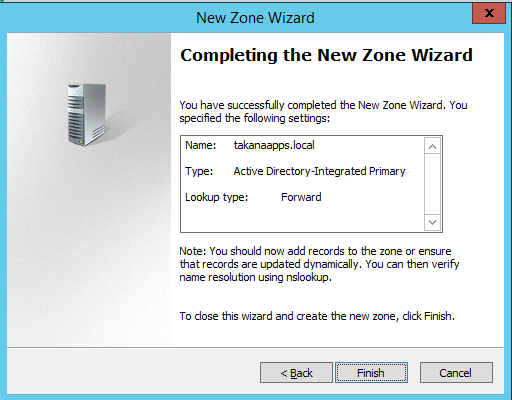 All the steps done inside the virtual machine are applicable for VMWare and Hyper-V, too. 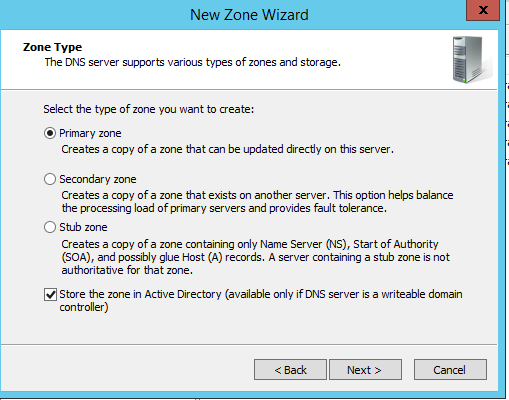 This guide does not cover the full configuration of the app environment, it covers only the network and dns settings needed for SharePoint-hosted apps on Premises in a Development machine. 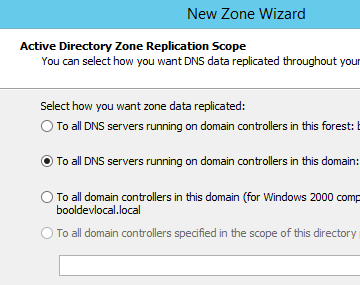 Go on to the settings for your Virtual Machine. 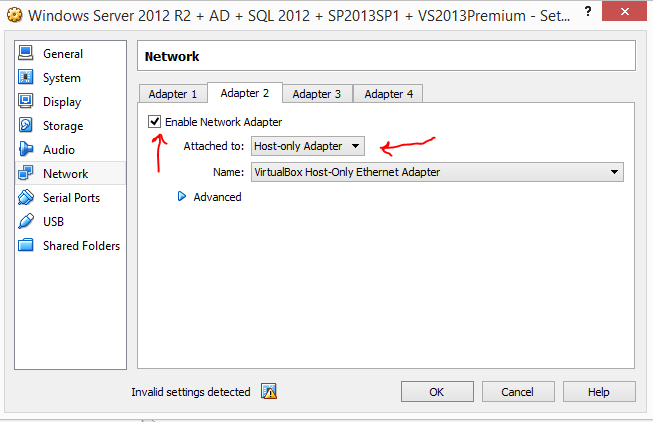 Enable Adapter 2, as shown on the picture below. 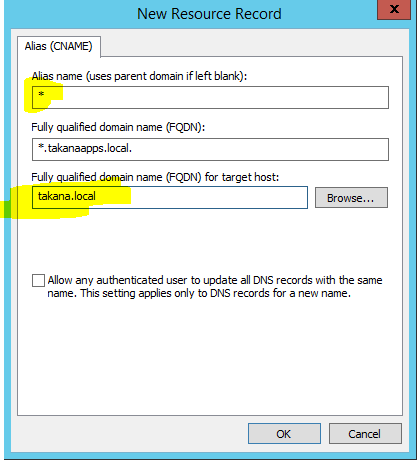 What about the SharePoint app domain? 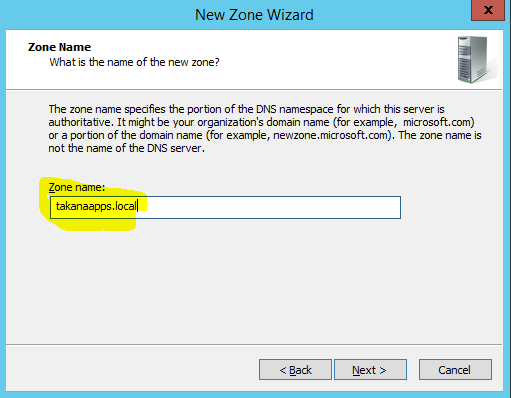 You must configure a new name in Domain Name Services (DNS) to host the apps. 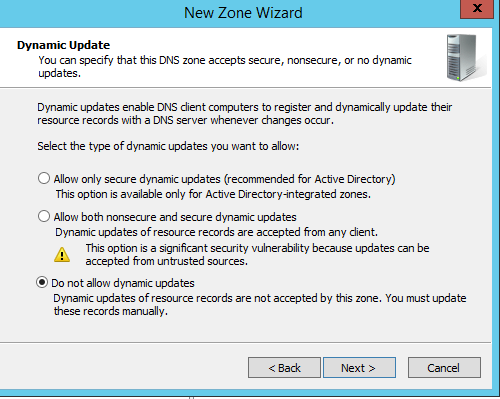 To help improve security, the domain name should not be a subdomain of the domain that hosts the SharePoint sites. For example, if the SharePoint sites are at Contoso.com, consider ContosoApps.com instead of App.Contoso.com as the domain name. 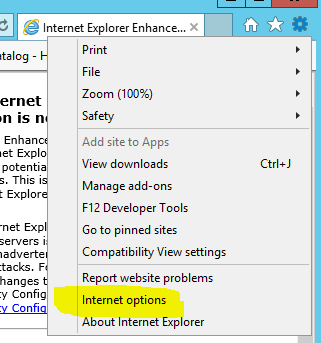 Does it apply to SharePoint Online? Well, apparently not 🙂 So why should we do it on premises? As we all know, sharepoint.com is used for our Office 365 tenancies and for apps.